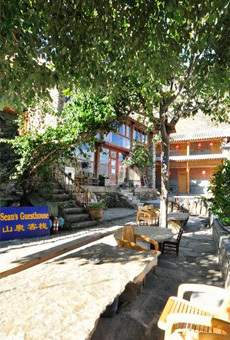 Welcome to the Tiger Leaping Gorge website, home to the best trekking tours in China. Offering the perfect alternative to crowded city life, Tiger Leaping Gorge provides a great way of getting away from the hustle and bustle of everyday life.Western styled accommodation will be your base allowing you to marvel at some of the most breath-taking local scenery. Best have great views of Yulong Xueshan. Staying at our guesthouse provides a unique insight into local life at the Gorge. 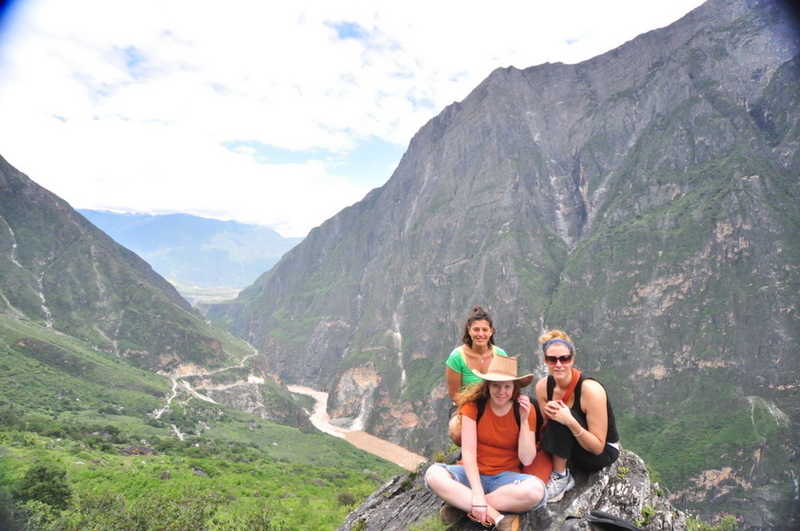 Sean Spring will be on hand to provide his experience as he sets about planning and organising your own personalised hiking and trekking tour.Guests will be made to feel welcome in the relaxed atmosphere that only Tiger Leaping Gorge can provide. A true perspective of local life is available during our trekking and hiking tours. You will witness local life as it unfolds, with the entire community working together as one. A real walnut tree village is just one of the many wonderful sights available during our unique secret tour. Our Bamboo Forest tour provides spectacular views as we take a route past the beautiful walnut garden area. High up into the mountain and away from other tourist trekking routes, the Tiger Leaping Gorge trips provide a unique insight into real life in China. Tiger Leaping Gorge is rated amongst the 10 most popular trekking areas in the world and as such deserves to be protected. The work that Sean has done here has helped to develop the area as a home for rare plants and animals. The walnut growing project is just one of the many ways that Sean has helped to deliver on his promise to keep the Gorge as beautiful as ever.